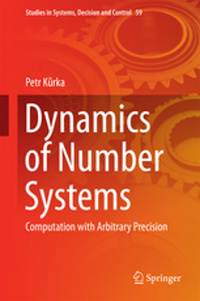 This book is a source of valuable and useful information on the topics of dynamics of number systems and scientific computation with arbitrary precision. It is addressed to scholars, scientists and engineers, and graduate students. The treatment is elementary and self-contained with relevance both for theory and applications. The basic prerequisite of the book is linear algebra and matrix calculus.